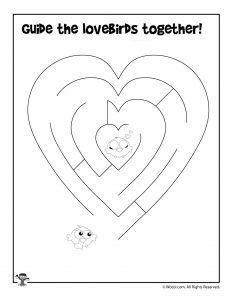 We love putting together new sets of entry level worksheets for preschoolers! 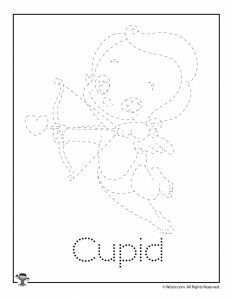 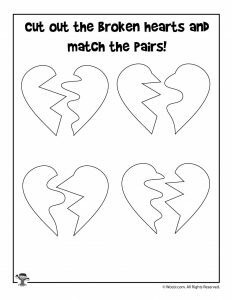 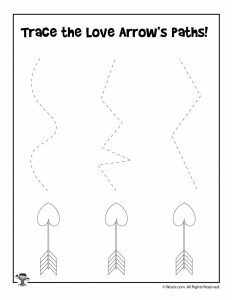 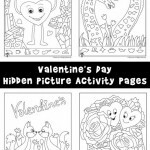 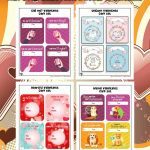 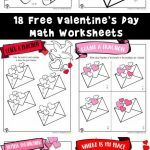 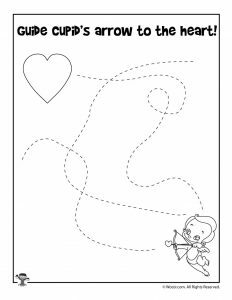 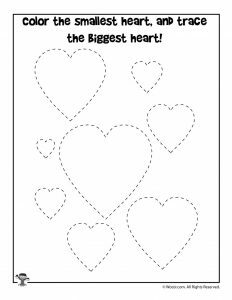 These preschool Valentine worksheets are made especially for developing fine motor skills with plenty of tracing practice along with scissors practice, too. 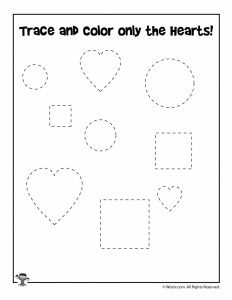 We also sneak in some size and shape recognition. 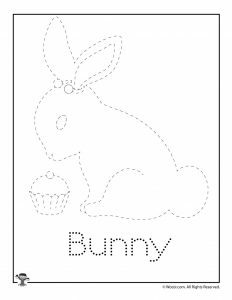 And finally there’s 3 worksheets to work on letter tracing practice. 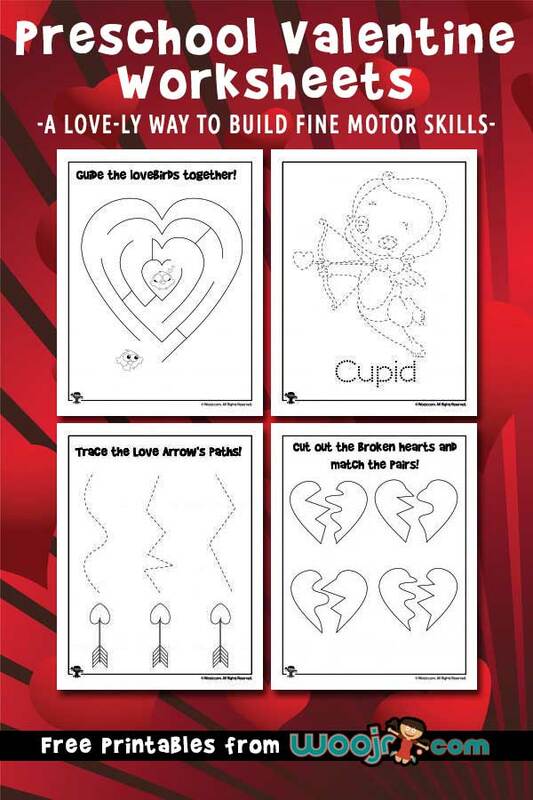 Break out the red and pink crayons to make a fun afternoon of these printables! 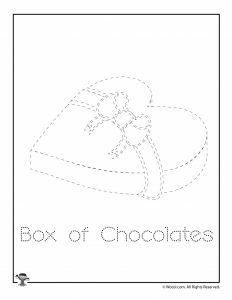 You would also like our Valentine Dot to Dots pages!